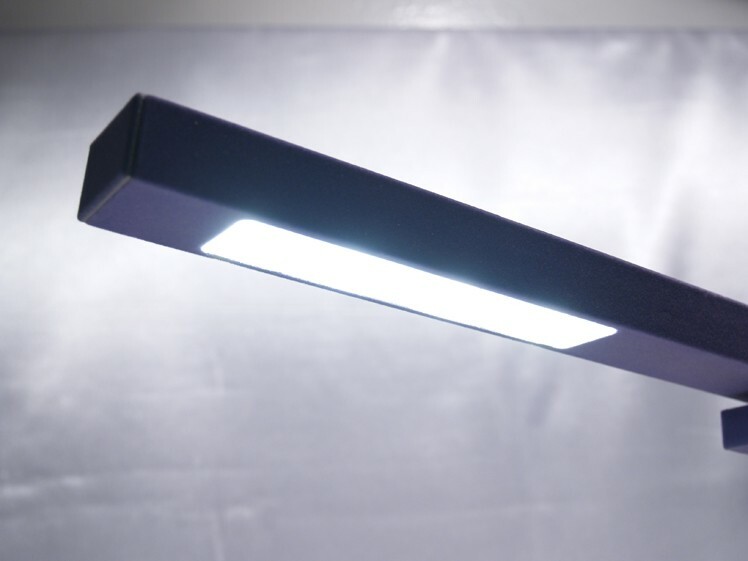 The Allievo is a high brightness, energy efficient and environmentally friendly light source from Berryessa Designs. 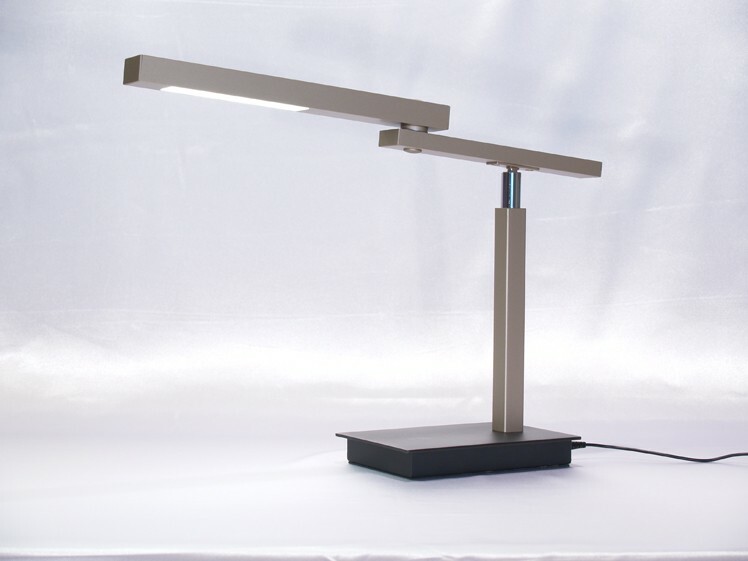 This model produces a quality soft white (CCT:2,600 - 3,700k) light similar to traditional incandescent bulbs with a color rendering index greater than 80 for comfortable reading, writing, sketching and other tasks that previously required a 75W incandescent bulb or 20W compact fluorescent lamp (CFL). Instead, the Allievo consumes just 10W of power and lasts over 50,000 (more than 17 years at 8hrs per day) dramatically cutting total operating costs by up to 90%! 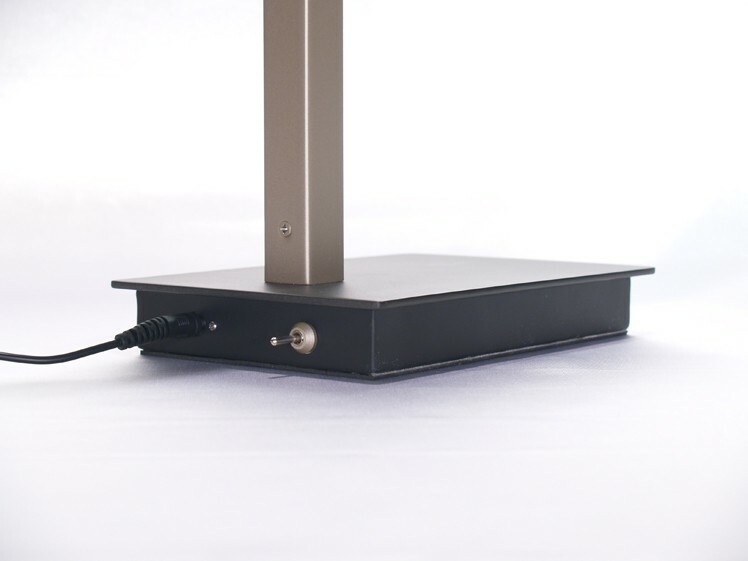 The exterior of the lamp is compact and sturdy with a tip-resistant base.